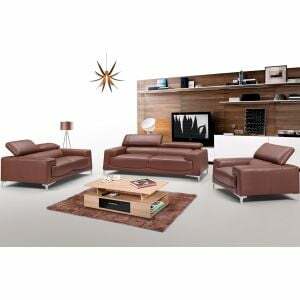 Clean lines define this black, upscale contemporary styling. 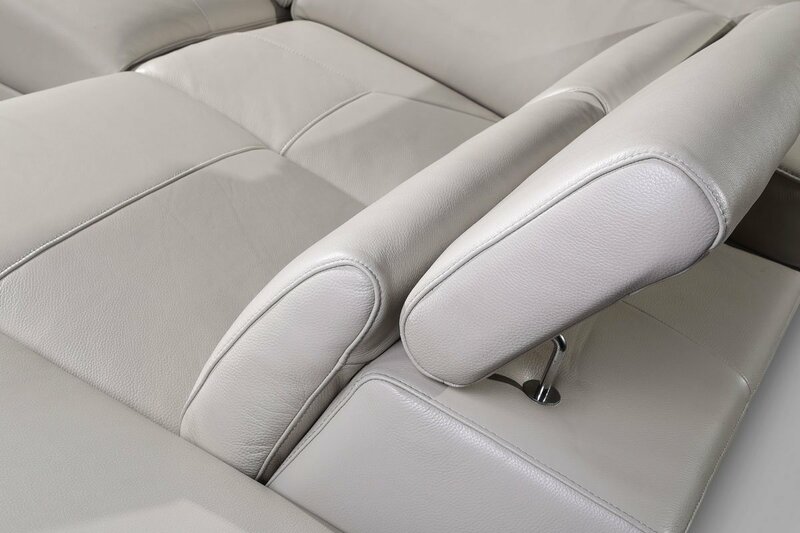 Lean into the generously tapered inside arms and adjustable headrests for a floating effect – given the lustrous chrome hairpin legs, you’ll look like it, too. 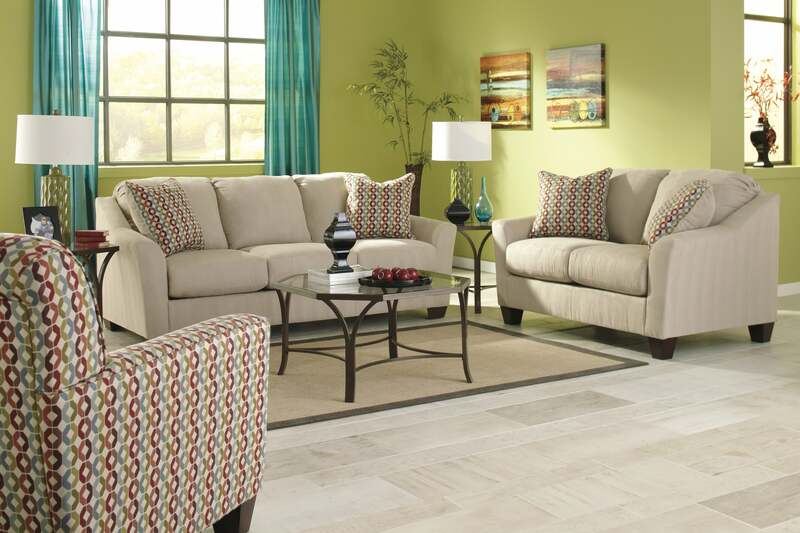 A fabulous look for any home. 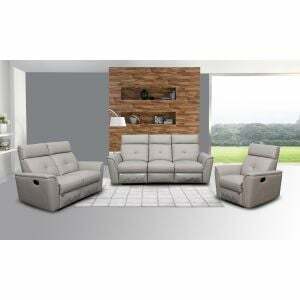 When you Shop for Global U8210 Living Room Set in Pluto Black Leather online by Furniture Store NYC, we make it as easy get information when your product will arrived. 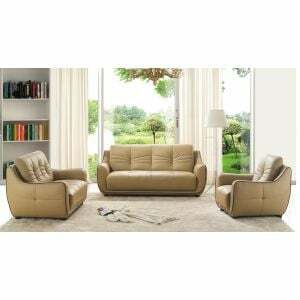 Please read customer common questions or reviews for Global U8210 Living Room Set in Pluto Black Leather If you have any questions about this product or any Sets for sale, Furniture Store NYC customer service representatives are available over the phone at 866-955-8877 or on a live chat to help. 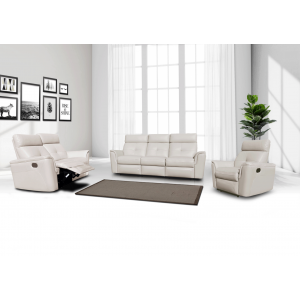 Whether you just want to purchase Global U8210 Living Room Set in Pluto Black Leather or shopping for your entire home, www.FurnitureStoreNYC.com has great selection for your home.